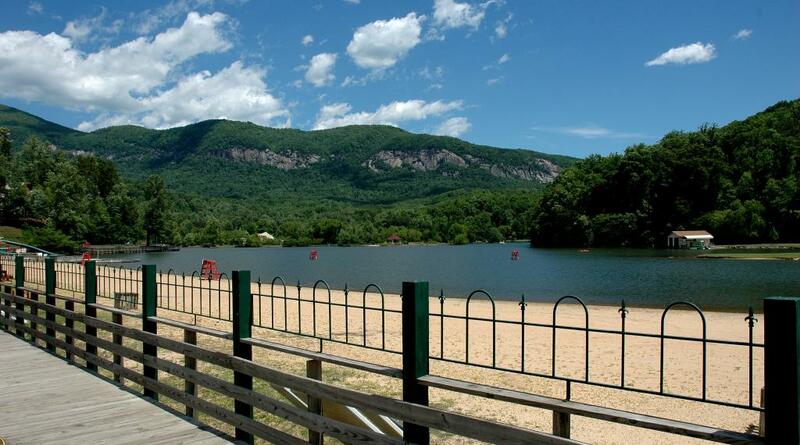 The Lake Lure Beach is proud to offer kayak, paddle board and paddle boat rentals. 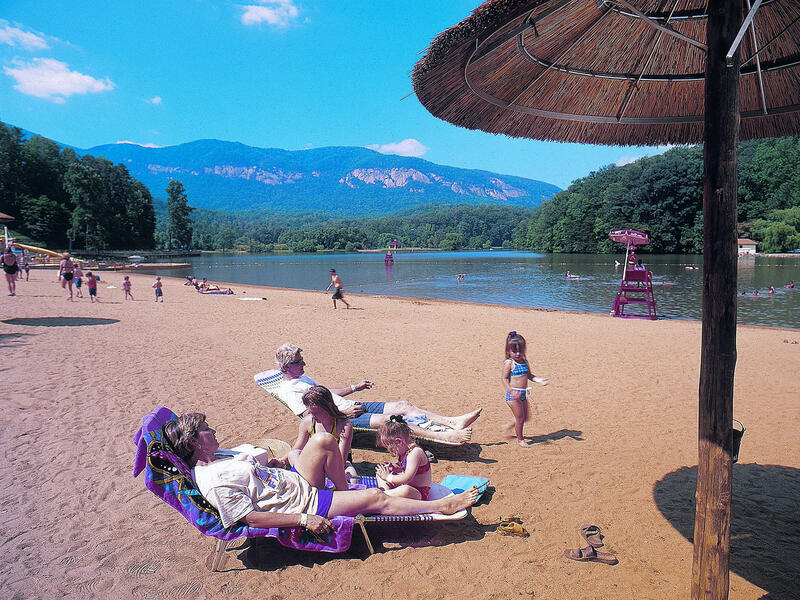 Who would have thought one could find a beach surrounded by the majestic beauty of the Blue Ridge Mountains? 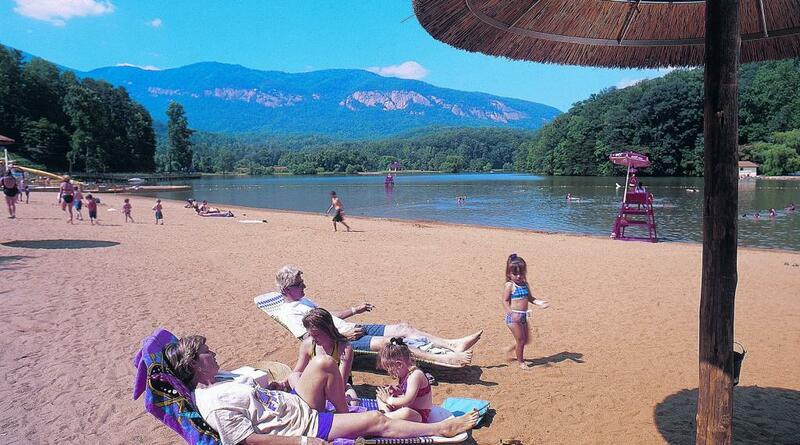 It's called the Beach at Lake Lure. 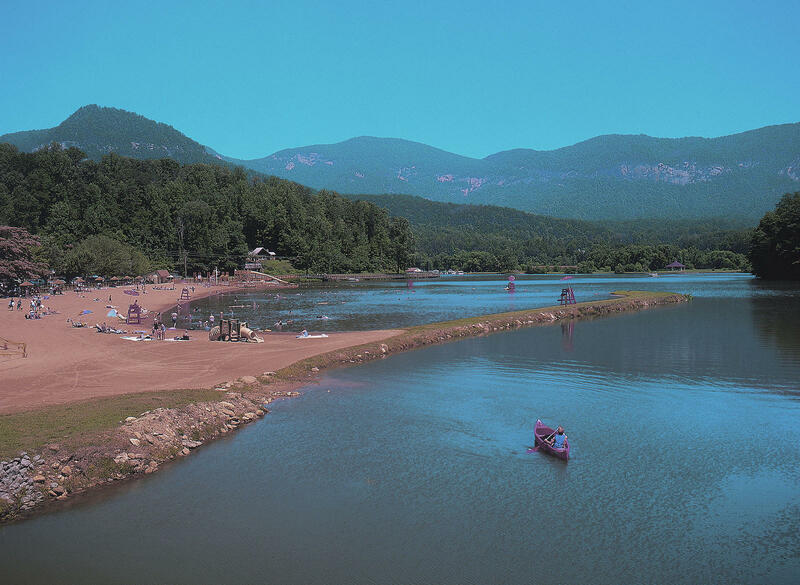 A place where floating on an inner tube, picnicking in the shade or just catching some rays on a sandy beach can all be enjoyed. 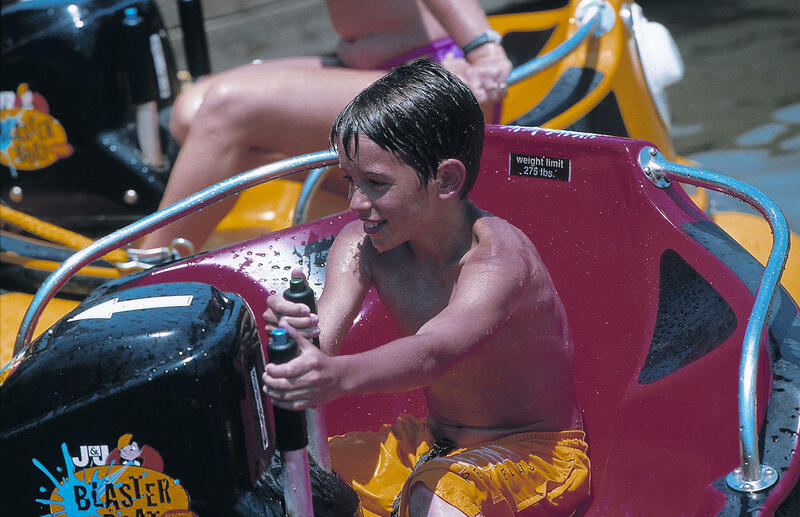 The Beach Water Works has soaking-wet games, bumper boats, water cannons, water wars, and water slides. 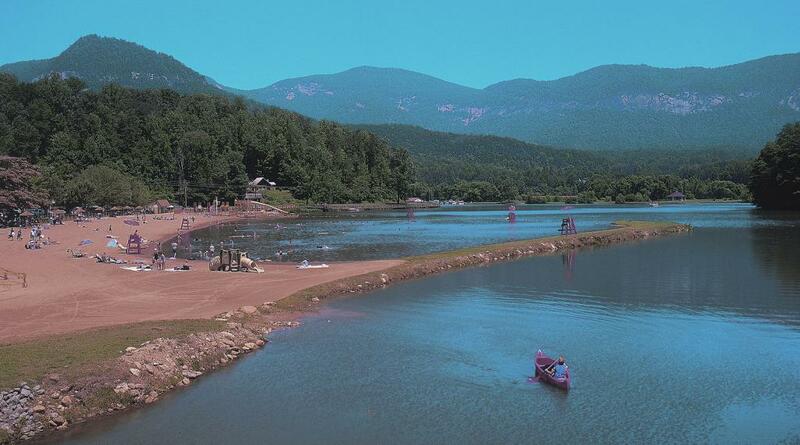 An additional admission fee is charged with group rates available. 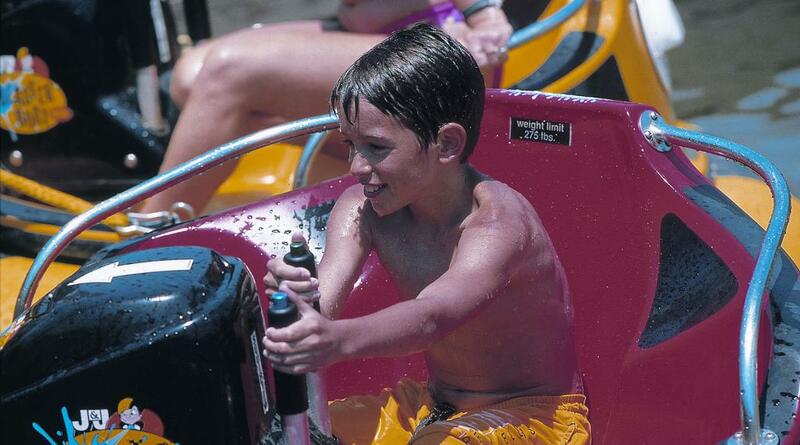 Lifeguards and a professional staff keep watch and assist with all your needs. Great for a family outing or special gathering. 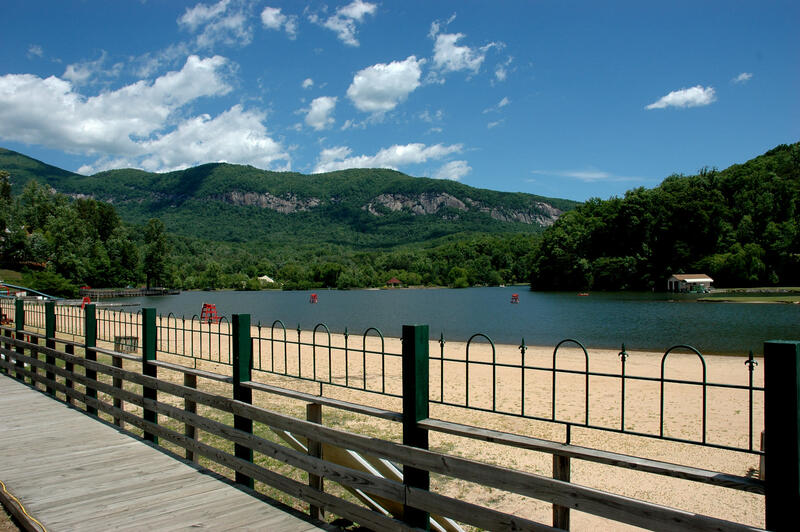 The Beach and water park operate typically Memorial Day weekend - Labor Day Weekend please contact for complete listing of hours.